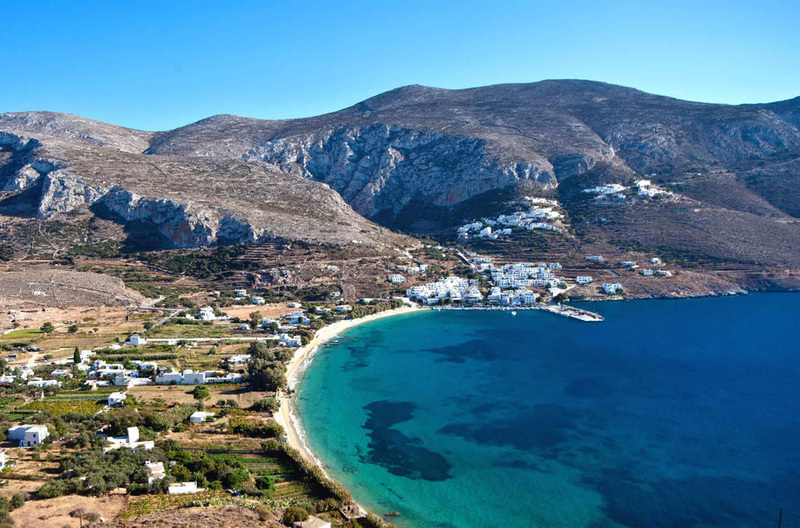 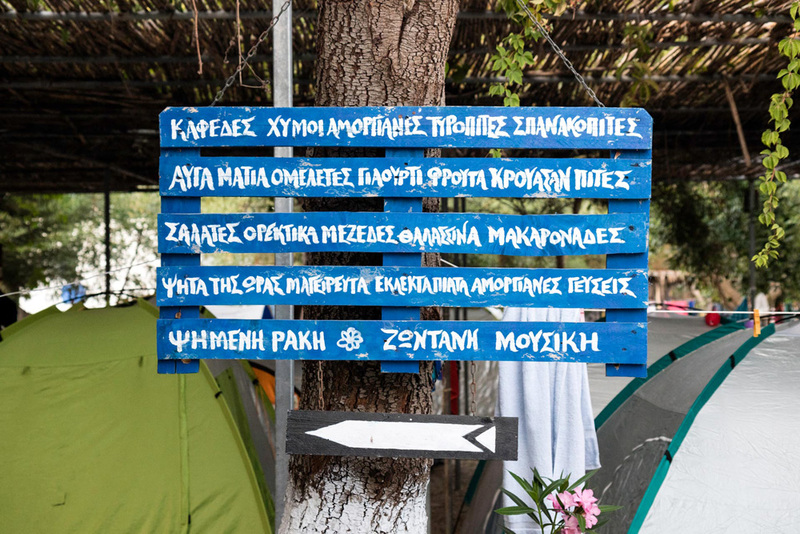 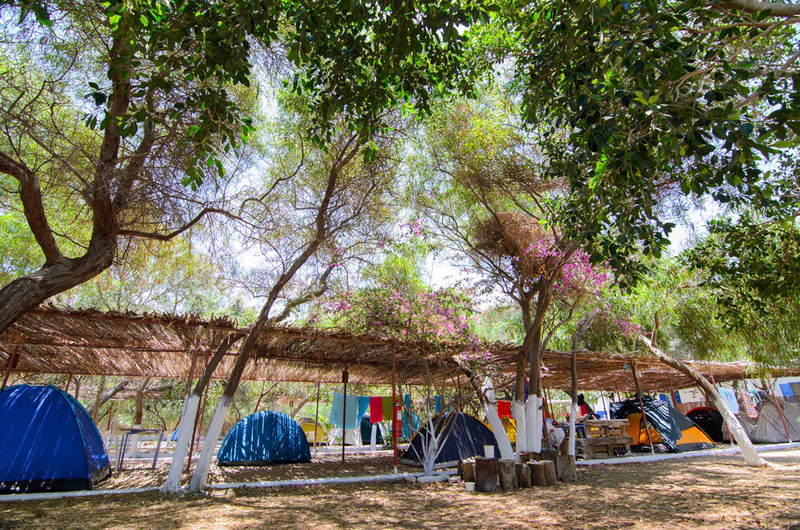 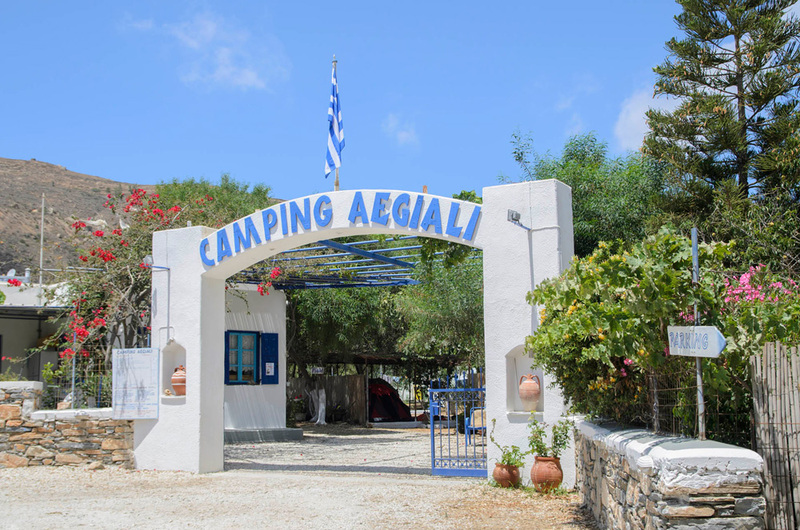 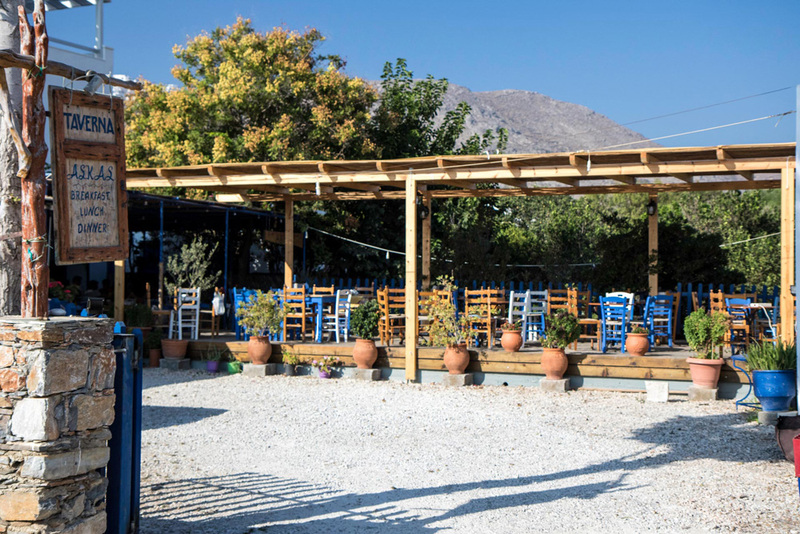 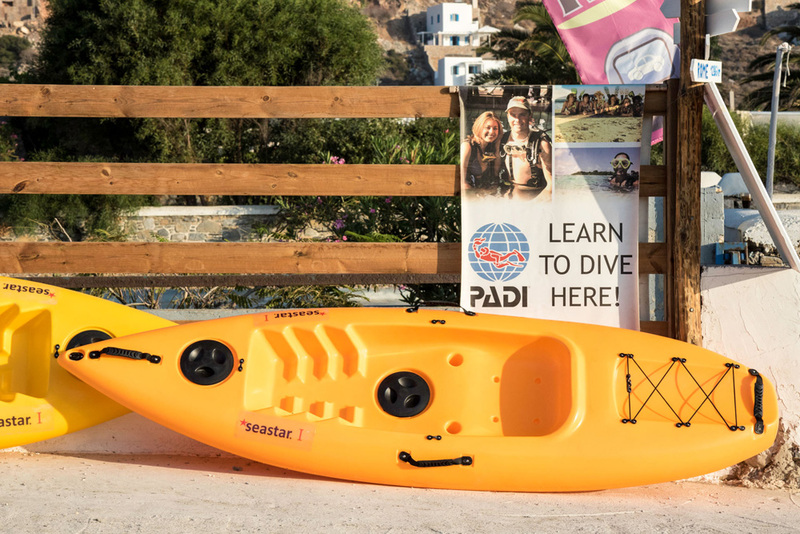 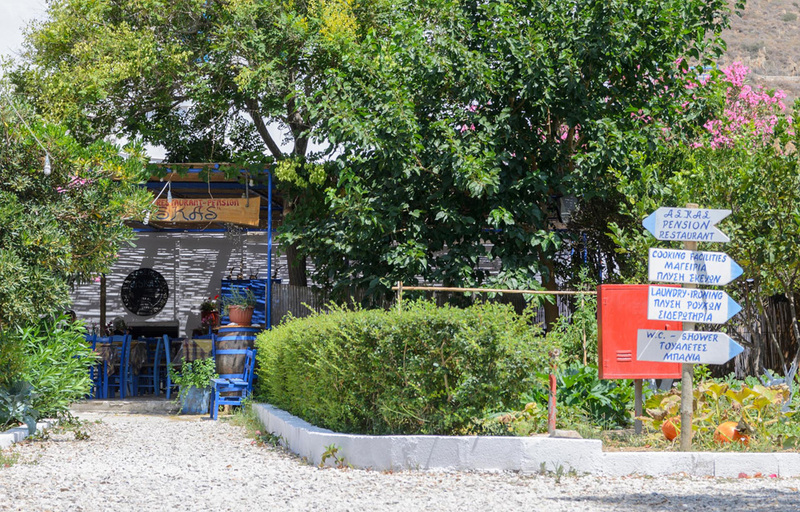 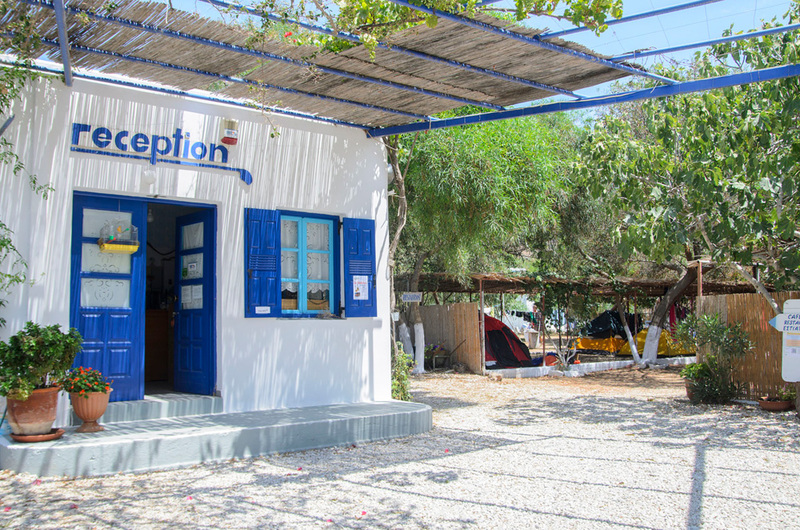 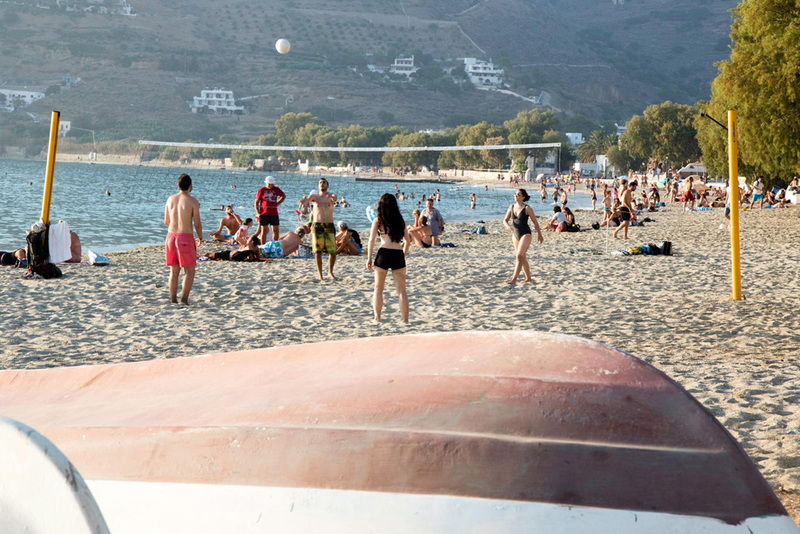 Located on an ancient vineyard of 9.000m sq., Aegiali Camping grants plenty shady allotments under numerous trees and offers all the demanded comforts which are foreseen for camping holidays. 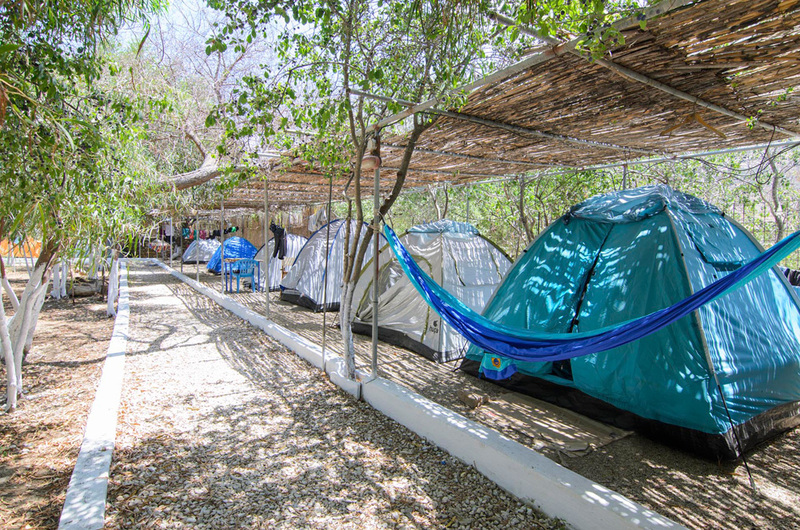 The ground is suitable for the easy erection of the tent and has areas with softer grounds for those who prefer to just lay with sleeping bag. 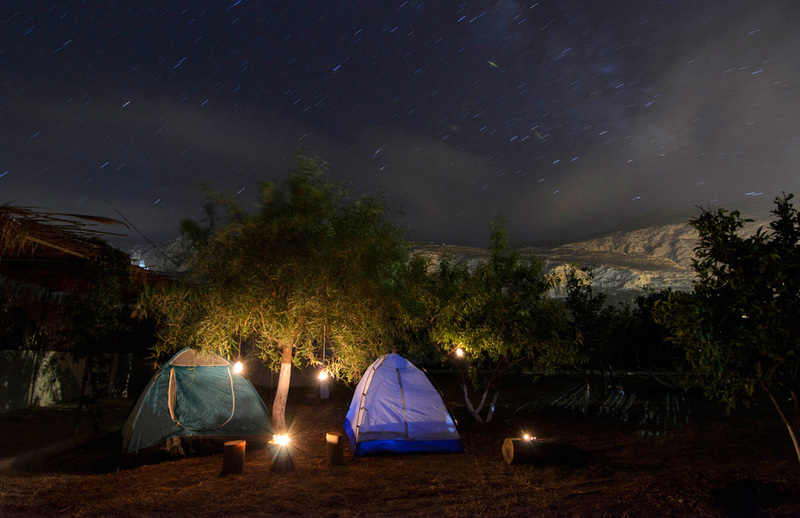 Wherever you decide to settle down, you�ll enjoy a wonderful relaxing stay listening to the cicadas, watching the stars and the impressive surrounding mountains.